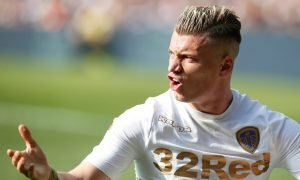 'Players must love him' - Loads of Leeds fans are loving the vibe around the club at the moment | The Transfer Tavern | News, breakdown and analysis on all things football! 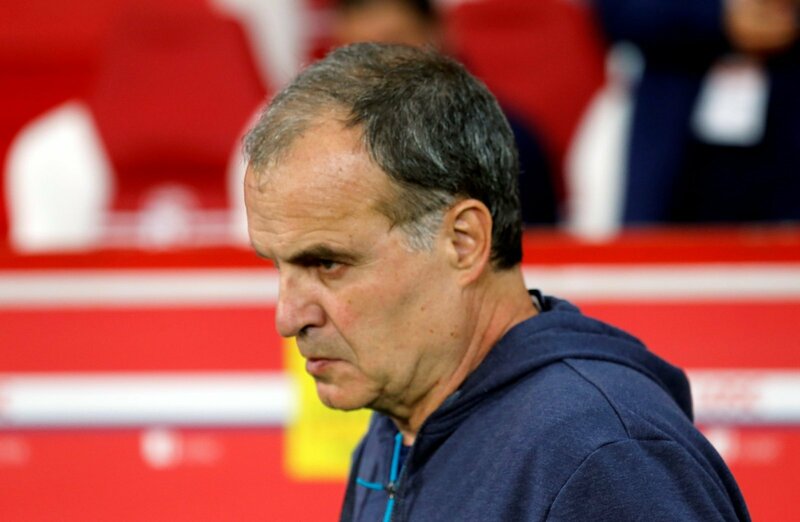 Marcelo Bielsa sat through a press conference yesterday where he answered a range of questions from talking about Kalvin Phillips reaction to being subbed at Swansea to issuing an apology to Hernan Crespo, and the fans absolutely love him. Bielsa on Phillips' reaction to being subbed early: "It's been normal. I appreciated his behaviour when I took this decision, which is not a frequent one. I never point out individual mistakes. At the end of the day, we are colleagues. I make mistakes too. We have to be tolerant"
Bielsa has proved a lot of people wrong as he’s adapted to the Championship very quickly and has also helped a lot his players adapt to new positions on the pitch. 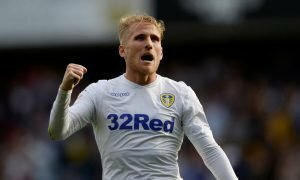 One of those is the aforementioned Phillips, who has slotted in as a makeshift centre-back into a three at the back system where he can help to improve the passing out from the back of the Leeds United backline. Against Swansea, though, Phillips was substituted early and his reaction would suggest he wasn’t too pleased to be hooked, as any player would be. However, Bielsa addressed this during his presser and he claimed it is normal to have players behaving like this and that he never points out individual mistakes. The honest and frank answer from Bielsa has sparked a load of Whites showing their love for their gaffer. What a breath of fresh air. No moaning about refs etc. Developing youth players. Amazing conference says it as it is. NO word on the £10 million bid for Pontus though ?? If anyone can get the best out of Kalvin Phillips and cut down his error and fouling rate, it’s Bielsa. 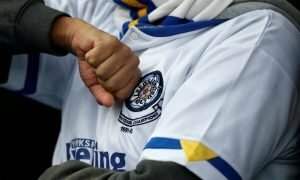 The Leeds fans are loving life under Bielsa and will keen to see more of his honest comments and beautiful football this season.